Small business loans are just the beginning. Lendio Gives is our way of making an even bigger impact, both locally and globally. 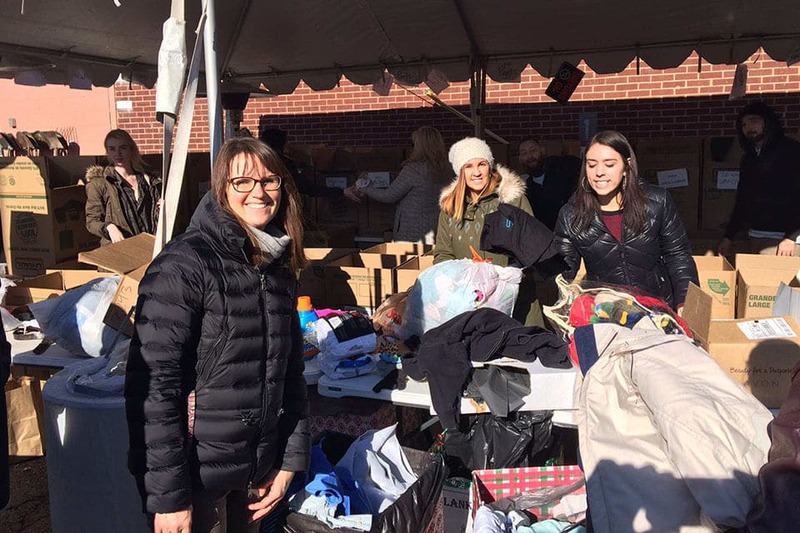 Through this employee-driven charitable program, Lendio matches every dollar our employees donate and provides opportunities for volunteer work. It’s pretty awesome to be part of something that makes a difference every day. For every loan facilitated on our marketplace platform, Lendio Gives donates a percentage of funds to low-income entrepreneurs around the world through Kiva. Kiva is a San Francisco-based nonprofit that alleviates poverty by connecting small business borrowers in impoverished countries to short-term micro loans. These loans help borrowers all over the world start or grow a business, go to school, access clean energy, and much more. 100% of every dollar a company lends to Kiva goes to funding loans. Each month, Lendio employees pick the Kiva loans they’d like to support, then Kiva pools our employee donations with others to provide loans in more than 80 countries. We’ve supported borrowers in Senegal, Rwanda, Zimbabwe, Tanzania, Peru, and more than 70 other countries, with the vast majority of loans going toward women or women’s groups. Once the loans have been repaid, our Lendio Gives program reinvests the funds by putting them back into new Kiva loans. The Lendio Gives program has grown so much that we’re now one of Kiva’s Top 10 Internal Lenders, and more than 85% of Lendio employees contribute a portion of each paycheck to the program. Kiva’s Back a Dream program aligns with Lendio’s mission to help small business owners gain access to capital, typically when others have already told them no. 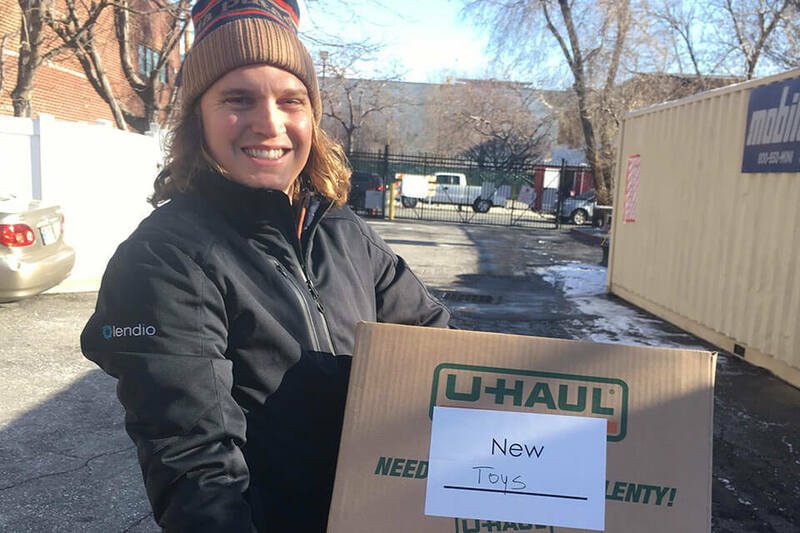 Whether it’s a good-natured sports rivalry to raise money for charity or facilitating a holiday book drive for underprivileged kids, working side-by-side to accomplish something meaningful has become an integral part of Lendio’s culture. 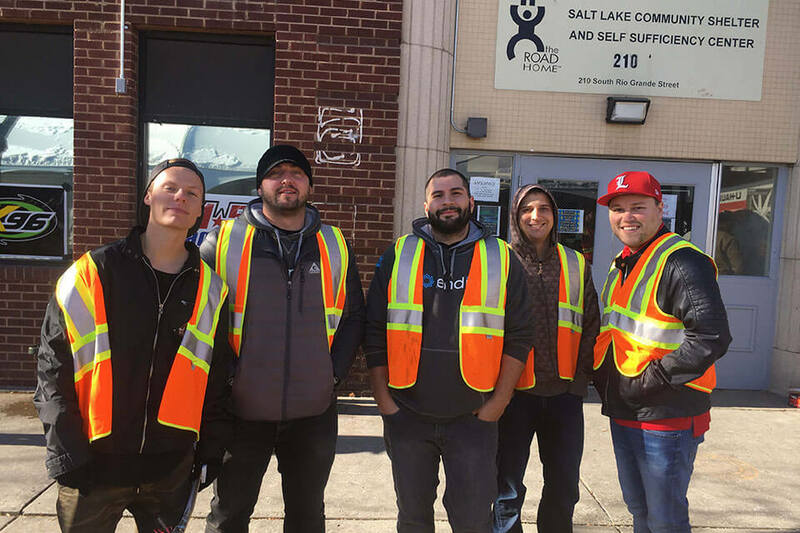 We believe that donating our time can be just as valuable as monetary contributions, so we offer our employees a variety of opportunities to volunteer in the community. 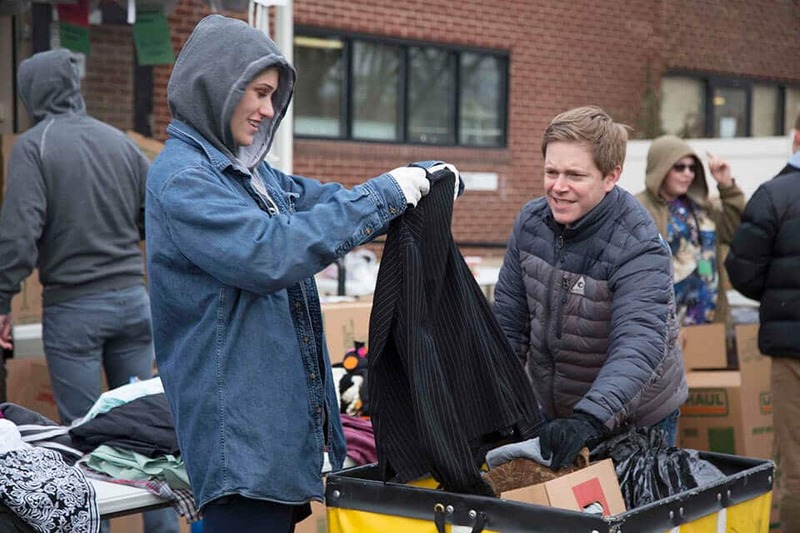 We’ve done everything from sorting donations at the local homeless shelter to teaching entrepreneurship and business concepts to local students.